Hey Jang! 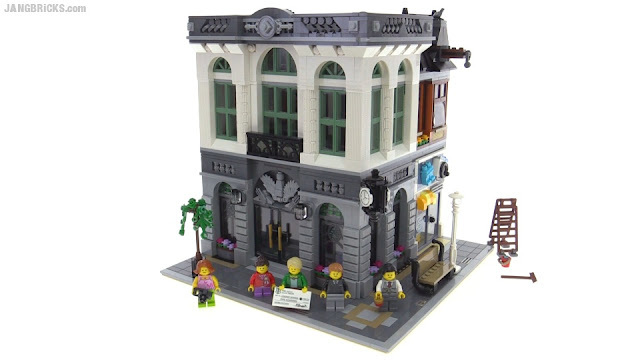 Love your reviews and I am super excited to get this Brick Bank. I can't find it where I live in NC. Could you let us in on what stores have this set early? I can't wait to build the laundry mat and "launder" some money! Hey Jang if you had to chose between the Brick Bank, Parisian Restruant or the Detectives Office what one would you choose and why?